A “miqvé” is a bath used for purification rituals associated with the Jewish people. It is the first building of its kind discovered in Spain and the third in Europe until now. A “miqvé” is a bath used for purification rituals associated with the Jewish people. The person, who must be prepared for the act of purification (previously having been washed and combed) must immerse himself completely three times. The bathroom is an act of purification very important in Judaism, especially in Orthodox Judaism. The water can not be stagnant water but running water. 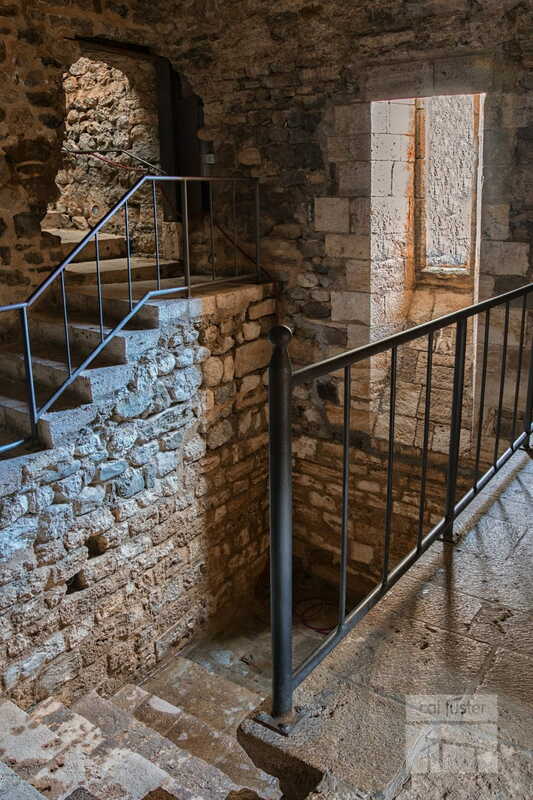 The miqvé of Besalú was discovered in 1964 by Mr. Esteve Arboix, owner of the land behind the room and that is located in the same place where the synagogue of Besalú has been documented. In 2013, the whole of the synagogue of Besalú was declared a National Cultural Interest Being (BCIN) in the category of archaeological zone by the Department of Culture of the Generalitat of Catalonia. It is the first building of its kind discovered in Spain and the third in Europe until now. The building can only be visited through concerted visit at the tourist office or some licensed operators.